This season spring / summer 2014, match the bright colors or opt for monochromatic colors, which are back in designers. If you do not like bright colors, black never goes out, a great value! 1 pair of SUNGLASSES offered for all solar purchased! 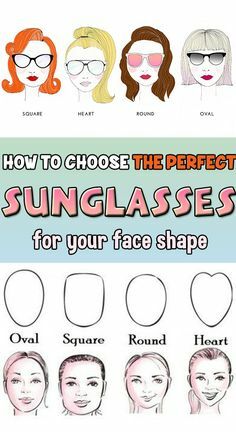 Let’s start with the style of the glasses model most suited to your face shape. never fails is the shape of your face. To your mirrors. 1-Round faces have the chance to wear almost all styles of glasses! If you want to stretch your face and make it a little less round, the ‘cat’ glasses with a narrow, angular or geometric mount will be perfect. The 50s style suits also. 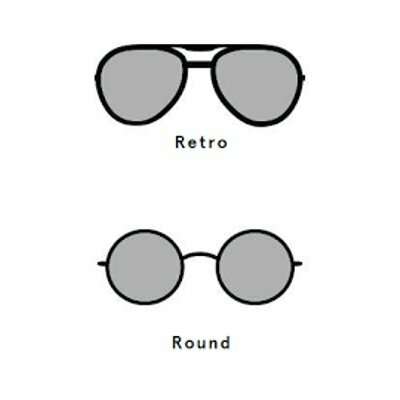 2-The elongated faces: We recommend the round glasses, to minimize the width of the upper part of the face and soften lines. 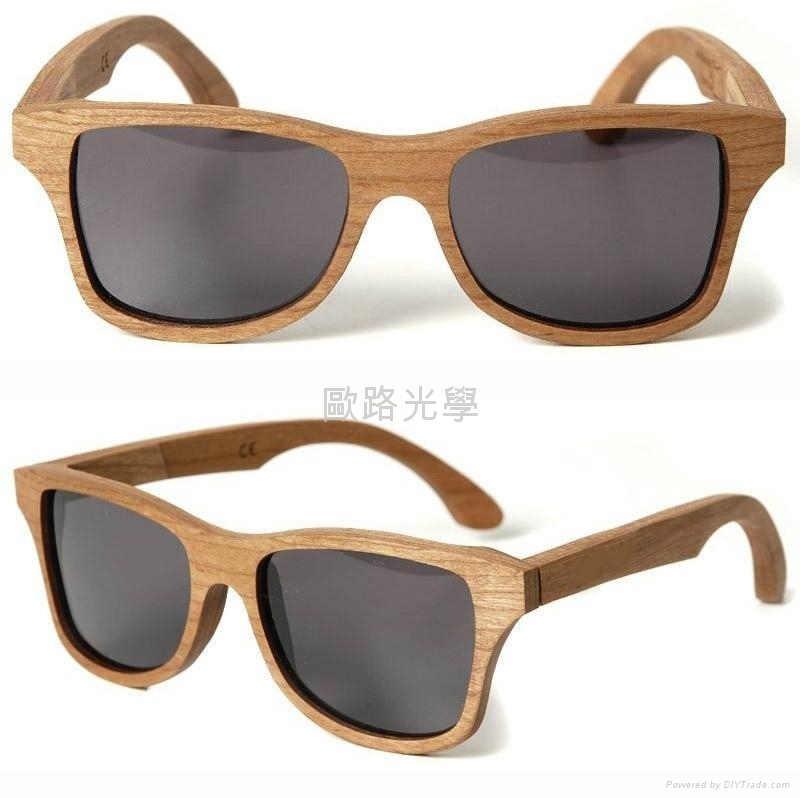 Less geometric frames will reduce the strict effect and the rounded shapes make more harmonious face. 3-Oval faces: The round shapes tend to rejuvenate while the elongated forms can quickly give a stern. 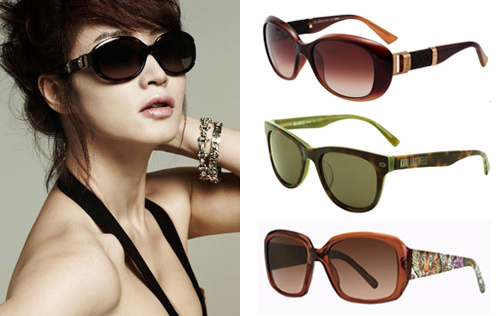 4-For triangular faces, large square or even still round glasses dress them well. 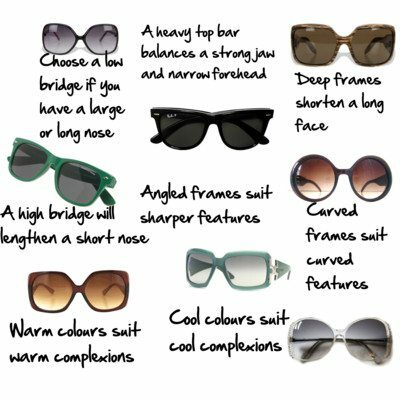 You can also opt for glasses thin frames, lines oval to soften the face or geometric shapes to give a look young designer. 5-square faces: To soften your face, opt for oval or fine lines very geometric shapes to accentuate your personality. Avoid the large glasses, oversized style. After the aesthetic side, move to the side Protection against the Sun. 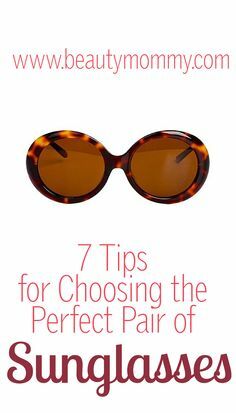 The most important in the choice of your sunglasses is the quality of the glasses. Indeed, they constitute the only barrier between your eyes and the Sun’s rays. They must filter the UV 100%. 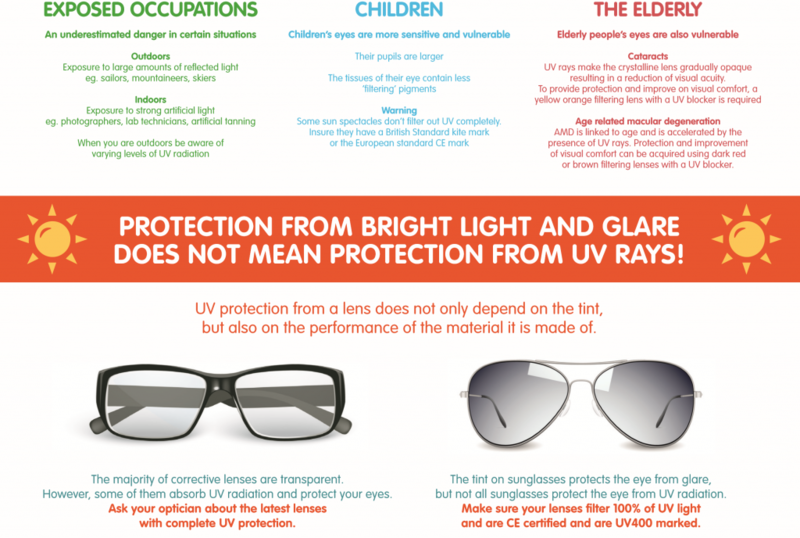 For the best protection, the best solution is to opt for lenses filter blue light. Present in the light of the day, it can cause damage to the retina. Also check your lenses protection category. Choose at least for 3, especially if you are regularly exposed to the Sun. To stay in the mountains or at the sea, choose protection 4. Finally, the CE marking is the guarantee of a good pair of glasses. According to Bridgat, sunglasses with polarizing lenses offer real comfort to the vision at sea or on the road, even very sunny. The phenomenon of light reflecting off shiny surfaces generates spurious reflections that cause discomfort and a lack of Visual precision, with or without glasses (like those on the surface of the water, the road or snow). A polarizing glass has a special filter that removes these stray reflections. Providing more visual comfort, your vision is more contrasted. Note that this improved vision precision optimizes your safety and that of others for driving on road. We also offer you to equip your mounts in sunglasses Correctors and adapted to your sport if you want: far-sighted near-sighted, astigmatism, hyperopic… And Yes, it is even possible for progressive lenses, ideal to read on the beach! For this, bring us the prescription from your eye doctor. Don’t forget sunglasses for your children! 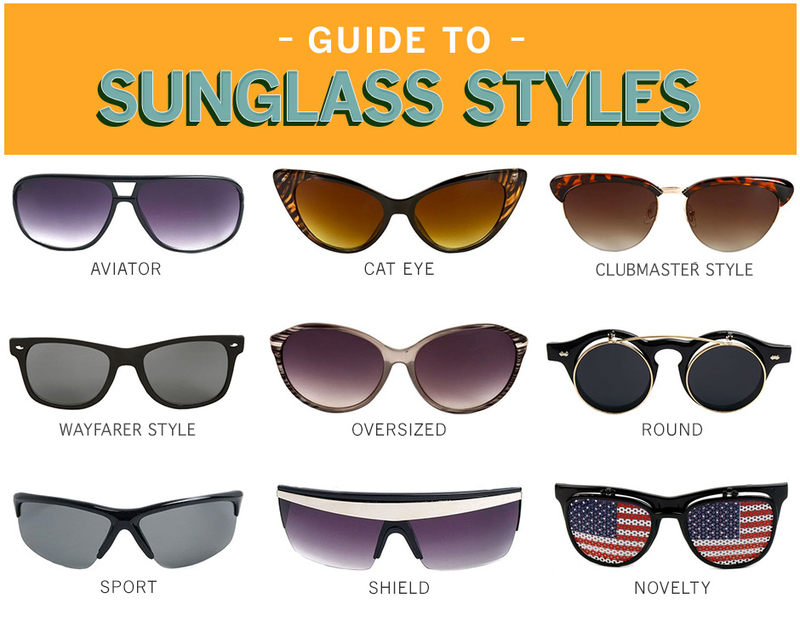 We expect you to advise you on the choice of your future pair of sunglasses!